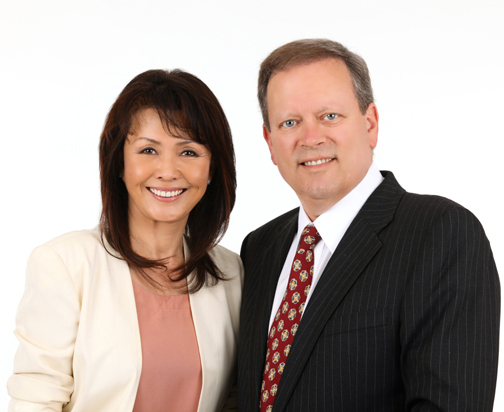 Mike and Sachi have been helping homebuyers in the South Bay since 2001 and their experience, connections, market knowledge, attention to detail and dogged persistence are the qualities that distinguish them from other local realtors (many of whom don't even regard real estate as their full-time profession). If you are looking for those traits in the realtor you want to help you find your dream home, look no further. Mike and Sachi are ready to help. (You can read more about their partnership by clicking here). If you’re like most people, buying a home represents your single biggest investment – and debt. 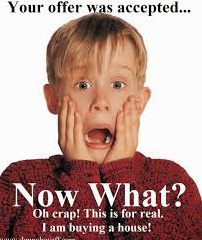 As such, the home buying process can be one of the most exciting - and sometimes stressful - experiences you'll ever go through. 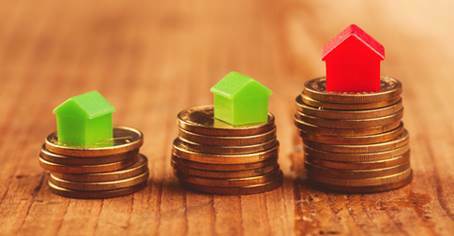 This is true whether you’ve bought many homes or you’re a first-timer, and whether you’re in the market for a new primary residence, an investment property or that perfect vacation getaway. When we represent buyers, our goal is to stay in contact with our clients at all times, whether it's apprising them of new homes that have come to market or pocket (off-MLS) listings that may suit their needs, crafting the best strategy for making an offer and getting it accepted or advising them throughout the escrow process to a successful closing. We pride ourselves on always being there for you, 24/7. Want to get started searching for homes? You can start researching different neighborhoods here. Or you can customize your home search for various neighborhoods throughout the South Bay and Palos Verdes here. Priorities. Preparation in advance is critical. We'll help you determine what characteristics - home size, yard size, school district, condition of the home (new, fixer, etc), proximity to schools, shopping, the beach, etc - are most important to you. Price Parameters. Because buying and financing a home are so closely related, we'll examine your current financial situation in order to project how much home you can afford. Pre-Approval. Getting pre-approved for a loan is a vital initial step. If you don't already have a lender, we'll make recommendations of reliable mortgage professionals to assist you in obtaining a loan with the best possible rate and the least amount of hassle. Neighborhoods. We'll tour with you the areas that you've chosen to search for a home and maybe introduce you to some neighborhoods and pockets you hadn't previously considered. Recent Sales. We'll provide you data on recent comparable sales of homes that fit your criteria so you can focus your search area and, if necessary, revise your search parameters. In this regard, we'll provide you special access to sales data on our web site so you can further investigate recent market activity. Example: Click here to review the last 3 months of data on single family home sales in Manhattan Beach. Understanding the Process. If this is your first home, we'll advise you on what to expect and how the process works. Identifying Possibilities. 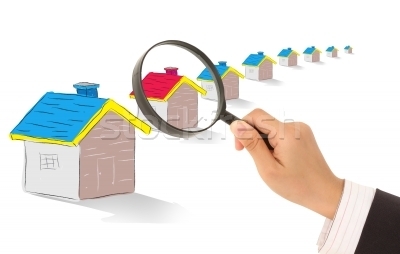 We'll constantly be on the lookout for new listings that meet your search criteria, often hearing about upcoming listings through our many network connections and our daily interactions with other top local agents before they hit the market as well as so-called 'pocket' listings that are not destined to go on the Multiple Listing Service at all. 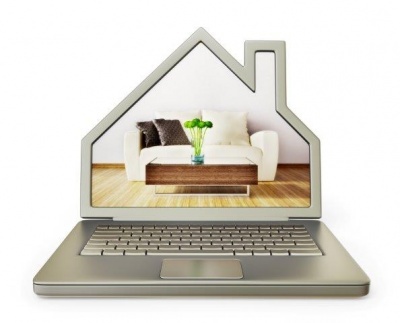 This enables us to find properties that most other buyers won't even know about yet. Visualizing the Homes. We'll take photos and even, when appropriate, a video walk-through tour of a home that we think may be a possibility for you and email you this information before you tour the property. Narrowing the Field. We will honestly and objectively discuss with you all the pros and cons of each home under consideration and will never pressure you to make an offer on any particular home. Developing the Offer. Upon identifying a property you'd like to purchase, we'll develop with you the strongest, fairest offer that we feel will successfully result in the seller's acceptance. As part of this process, we'll show you data from recent comparable sales in the neighborhood. Refining the Offer. In developing your offer, we'll connect with the seller's agent (many of whom we know through our combined 33 years of experience) to see where there is the greatest flexibility in price and terms. We'll also try to get as much info as we can about competing bidders. Terms and Conditions. We'll review with you all the terms and conditions of the modern real estate purchase offer contract, including the all-important loan, appraisal, and home inspection contingencies (and, if you have a home to sell, the home sale contingency). Packaging the Offer. 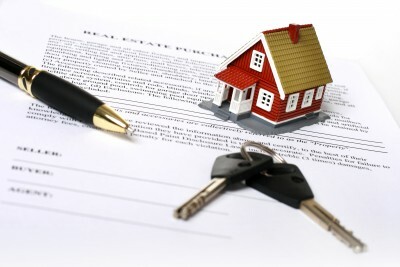 We will develop with you all of the ancillary documents that will make your offer stand out, including a lender pre-approval letter with FICO scores, proof of funds and an effective cover letter (more and more offers are accompanied by personal letters from the buyers) in order to win the sale. Negotiation and Acceptance. We'll discuss various effective counter-offer strategies with you and steer you through all the successive counter-offers (and their response time deadlines) that will be exchanged between you and the seller until a satisfactory pending agreement is reached. Throughout the process, we'll be negotiating on your behalf to achieve the best terms and conditions. Digital Paperwork. The entire process, from your first offer to closing, is handled digitally using electronic signatures, thereby mitigating the amount of physical paperwork that a residential real estate transaction would otherwise entail. Opening Escrow. Once your offer is accepted, we'll guide you through the myriad details that go with opening escrow, including escrow instructions, seller disclosures, title report, inspections and financing. Inspecting the Property. When you want to take a closer look at the property, we'll be by your side, providing you with a short-list of established licensed inspectors, attending the inspections with you and offering skilled direction on moving forward. Repair Request. We'll submit to the seller a request for repairs and negotiate with the sellerr's agent on any repair issues that arise as a result of your inspections. Closing Statement. We'll review the estimated and final closing statements with you so you fully understand the closing costs and are satisfied the numbers are accurate. Final Walk-Through. We'll accompany you on your final walk-through prior to closing to make sure the property is in essentially the same condition as when the purchase agreement was signed and that any agreed-upon seller repairs have been finalized. Home Warranty. We'll make sure the home warranty (a typical seller-paid insurance policy) has been ordered with the necessary coverages for your home. Closing. 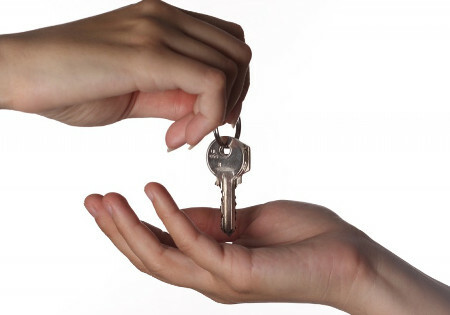 At closing, we'll be there with your keys and garage door openers to welcome you to your new home! Congratulations! Rest assured, you will have us as your partners throughout the process, always available by phone, email or text, to make sure your home-buying experience goes smoothly.